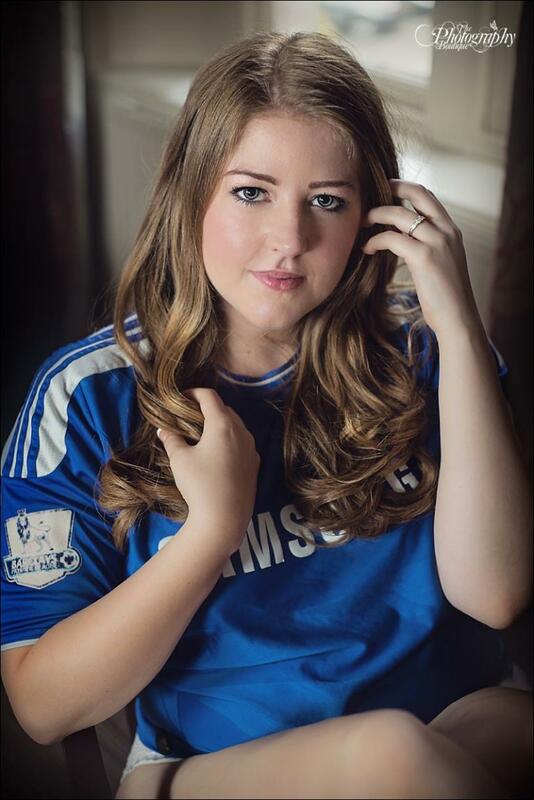 Tonight, I am sharing another secret boudoir shoot, this time at the Coulsdon Manor Hotel and Golf Club. Sian arrived, beautifully made up already as a friend of hers is a make-up artist so we were able to make the most of the time we had together. And we had such fun. 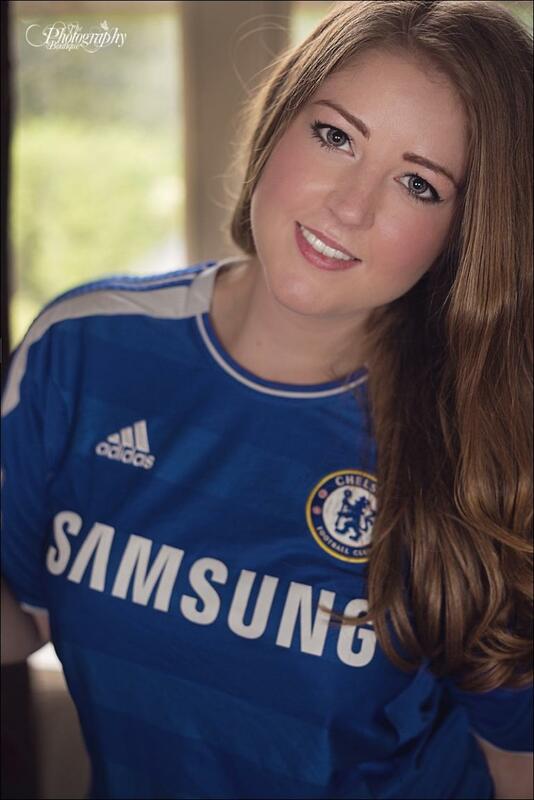 Sian told me that her fiancé, W, was a huge Chelsea fan so she had brought his Chelsea shirt with her. He is also a superhero fan so we had to do some with the mask! I loved this shoot because Sian brought her own ideas to the shoot and we tried so many different outfits and poses and she was up for anything I suggested. Best Client Ever! 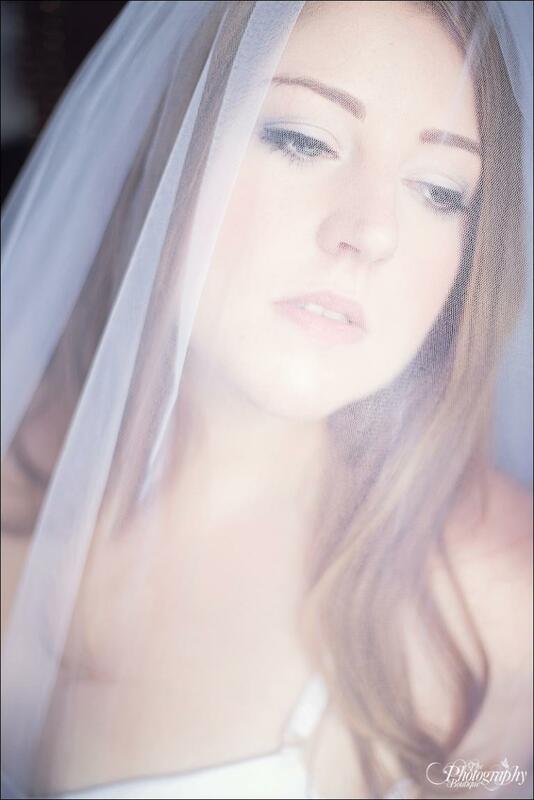 Of course, this was a bridal boudoir shoot so I requested Sian bring anything that represented her wedding. I was so, so happy when she showed me her beautiful veil and THOSE shoes!! Congratulations on your wedding you two! I really hope W loved your images Sian; you were amazing on the day and I am so looking forward to our family shoot in the summer with your son and by then, your new addition to the family! !